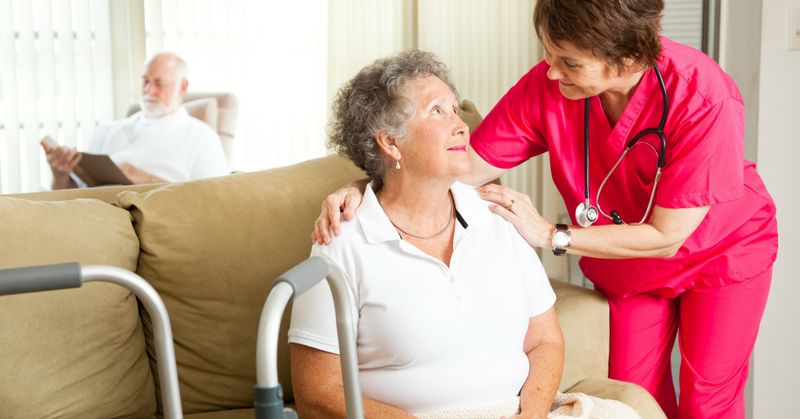 When you or a loved one requires private in-home care, trust a private care registry. They put the care in your control, because you make the decisions about the type of care you want. An experienced registry will refer you to a caregiver in your area who meets your needs and requirements. The registry can provide you with information, advice, counsel, consumer tips and a list of qualified caregivers who fit your criteria, but you make the decisions. Essentially, the PCA's member registries help clients and caregivers find one another so they can decide on who is best matched to whom. Registries are apt to be helpful at any time, but they can be especially helpful when time is of the essence. A registry can help find a reliable caregiver on short notice. Rather than leaving you to your own devices to determine who is qualified and who is not, the registry already will have conducted background checks and already will have verified the references of caregivers before they are referred to you. Our members subscribe to our Code of Ethics, so you can feel more secure in knowing that registry referring your caregiver follows a set of ethical standards.